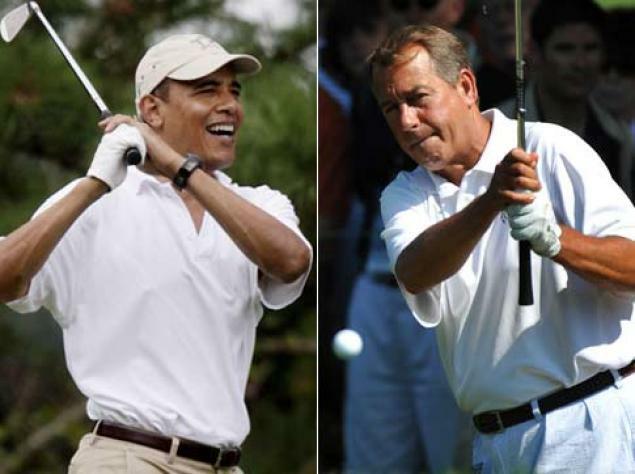 Let’s Play the New GOP Game – Make Boehner a Begone-er! Congressman, a significant majority of voters throughout the country oppose this ‘amnesty’ plan advanced by the U.S. Chamber of Commerce through Speaker John Boehner. Are there aspects of needed immigration reform needed to restore good order in our society? Yes, but a proposed amnesty isn’t the way to restore it. I know you know how lobby money flows through the Speaker out to compliant House members. But, I remind you it isn’t the lobbyists that elect those members. It is We the People who cast all the votes. Amnesty, solely to satisfy major employers eager to acquire cheap labor, will divide our Republican Party. I call on you to confer with colleagues on the matter of a suitable replacement for Mr. Boehner. We want someone who will stand for the Rule of Law and do so firmly on the platform of the Republican Party. Previous Post Rockwall County State and Local Elections – For Whom Should I Vote?